Product prices and availability are accurate as of 2019-03-27 19:16:44 EDT and are subject to change. Any price and availability information displayed on http://www.amazon.com/ at the time of purchase will apply to the purchase of this product. This item needs no introduction. The bottom line is when life give you lemons....just make sure you have enough TP in the bathroom. 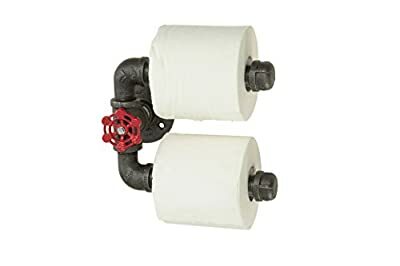 When industrial size issues hit, make sure you have this industrial size TP holder..... 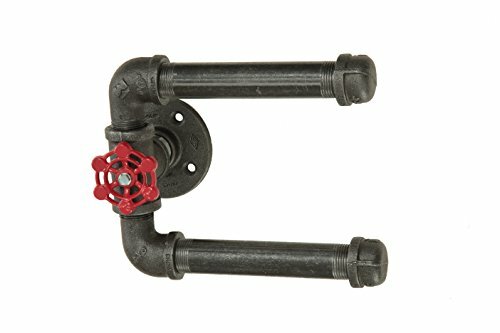 Fits on any wall and comes with one screw and anchor. 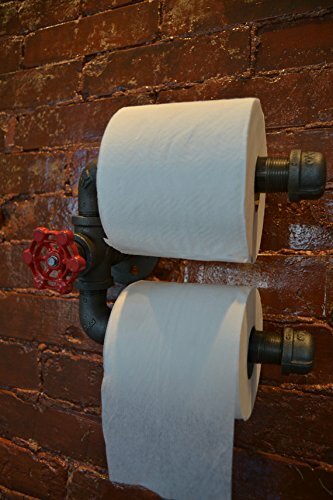 Specifics: Width (Off Wall): 5" Length (Toilet Paper Holder): 7" Red Spigot S or U shape Option...choose your own.